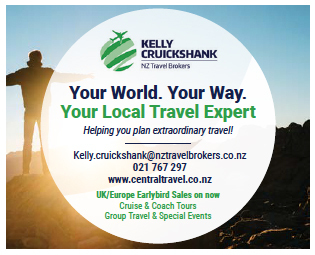 The renowned Auckland Opera Studio will present a twilight concert in a superb Wakatipu garden setting this summer, under the umbrella of the Arrowtown Creative Arts Society, whose goal is to help advance arts and culture in the community. The recently formed society staged the inaugural Arrowtown Spring Arts Festival in 2017 and committee member Margot Robinson says the opera, scheduled for February 17, will add another dimension to the local arts and culture scene. Twilight Opera in the Garden, which will feature The Shades and guest artist Pascale Orchard, will be performed in Margot and Bruce Robinson’s garden in Dalefield’s Birchwood Road. Auckland Opera Studio’s Stephen Fitzgerald says the charitable trust was created by musician and teacher, Frances Wilson, to help the development of young operatic singers with strong career potential. 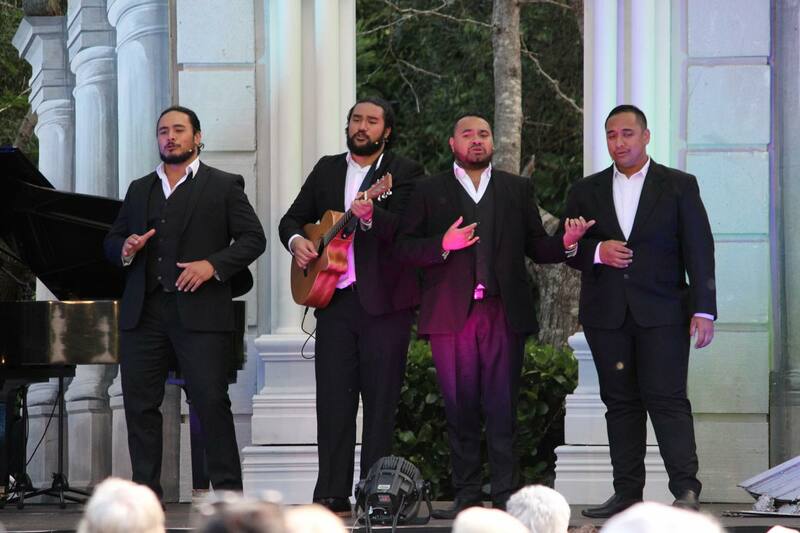 The Shades are four young Pacific Island and Samoan men who have either been Young Artists for the New Zealand Opera Apprentice programme or have been sponsored by the Kiri Te Kanawa Trust to further develop their talents. Guest artist Pascale Orchard is a Wellington soprano who was one of the major prize winners at the prestigious 2018 IFAC Singing Competition in Australia. 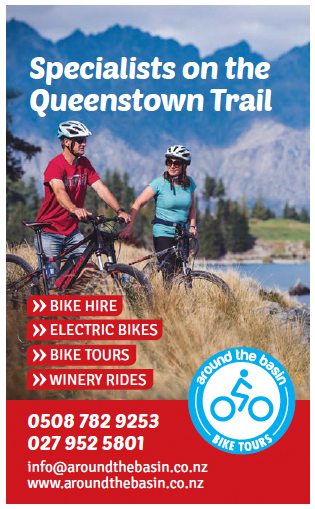 Twilight Opera in the Garden is sponsored by David Reid Homes and director Abi Mackenzie, who has strong links with opera in her home town in the US, says the company wants to support the growth of the Queenstown and Arrowtown community in a positive way.